Milwaukee Public Schools (MPS) has achieved recognition for its safe, sustainable pest management practices via IPM STAR, a nonprofit certification program that examines the pest management risks in schools and recommends alternative solutions. To achieve the certification, MPS went through with a rigorous 37-point inspection of its pest management program, including a full walkthrough of several district schools to check for pest-conducive conditions. 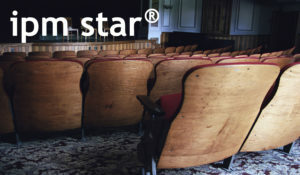 IPM STAR evaluates schools on Integrated Pest Management, or IPM, a common-sense decision-making process that aims to solve pest problems via the lowest risk methods available. In an IPM program, staff will improve sanitation and fix leaks to remove food and water sources for pests, seal up cracks and crevices to prevent their entry, and maintain a pest sighting log rather than apply pesticides themselves. Staff report pests to the facilities maintenance department, who handle all pest complaints—if a pest issue can’t be solved via exclusion or by removing the pest food source, careful application of a low-risk pesticide is warranted, with full notification to staff and students in the area. IPM is a thoroughly proactive approach – as the old adage goes, an ounce of prevention is worth a pound of cure, and the same applies to pest problems. By working to prevent pests from entering and by denying them food, water and shelter indoors, MPS staff prevent costly infestations from becoming established. Some MPS district schools serve as community centers that provide free meals and food programs, including a new fruits and vegetables program that provides pre-packaged, child-size portions. Food programs have resulted in more work to clean and manage waste, but this attention also contributes to the wholesale prevention of pests. Milwaukee is notable for having a very strong IPM program with very few pest problems and minimal pesticide use, thanks to the strong oversight and management of Michael Gutierrez and James Lawrence, Manager of Building Operations and Lead Pest Control Technician respectively—no small feat considering the size of the district, with over 75,000 students, 9,500 full-time staff and 38 K-8 schools, 56 traditional elementary schools, 7 traditional middle schools, 5 middle and high (6-12) schools, 5 K-12 schools, 22 traditional high schools, 20 specialty sites and 60 recreation sites. Under Michael and James, district supervisors conduct quarterly building inspections using a form on an IPad, with 35 schools per supervisor. Each supervisor provides overall and separate ratings for specific areas in the schools. Pest-conducive conditions are noted and followed up on, and staff strive to reduce pest problems and pesticide use in their respective areas. 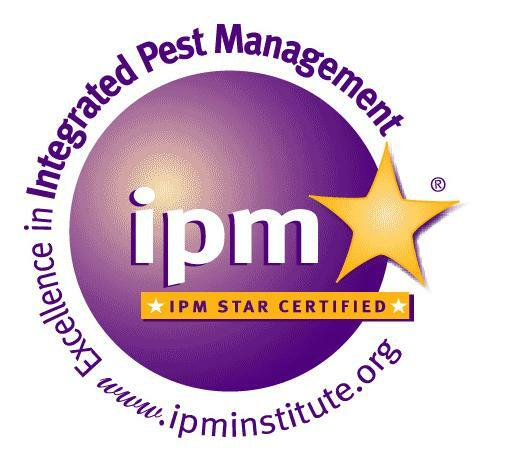 IPM STAR Certification is offered by the 501(c)3 nonprofit IPM Institute of North America in partnership with the US Environmental Protection Agency Pesticide Environmental Stewardship Program.